There was some damage to the glass. The windscreen had a couple of chips and somebody had thrown a brick at the rear near-side window and there was now a perfect outline of the projectile scuffed into the glass (see photo below). 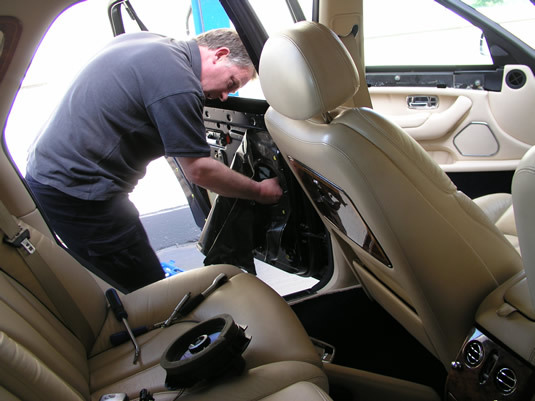 Although chip repair in glass is something we can do at New Again, on this occasion we took the car to CCS windscreens because there was some work we weren't capable of doing. 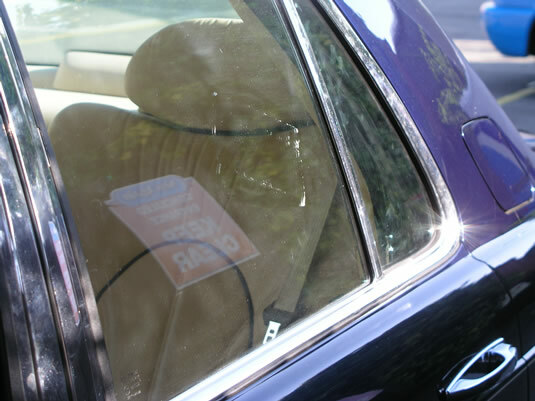 The afore mentioned side window needed replacing, and the windscreen was incorrectly fitted which they were able to rectify. CCS Windscreens are just down the road from us and we have been friendly with them for many years. 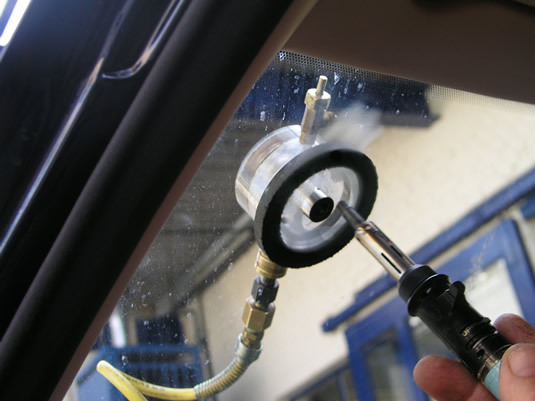 As well as fitting replacement windscreens, they also do lots of tinted windows, sun roofs and more recently stone chip film. 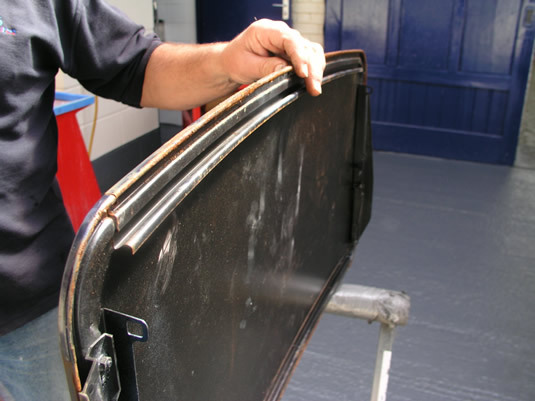 They used the latest high-pressure resin injection equipment to repair the two large windscreen chips and repaired and resealed the windscreen surround. Normally if you have this kind of work that needs to be done, we will just refer you to the right people and you can take the car there yourself. But obviously, in this case the customer was in another country, so we are quite happy to manage this as a project, making sure that each job is sub-contracted to the right people, that it's completed to our exacting standards and done within the schedule. One of the good reasons we took the car to CCS Windscreens is that they know all about sun roofs, and the roof on this Rolls Royce had gone rusty and needed repair. This is not the kind of thing they normally do, or we normally do for that matter, but they were able to remove it for us so that we could take it to somebody who could. 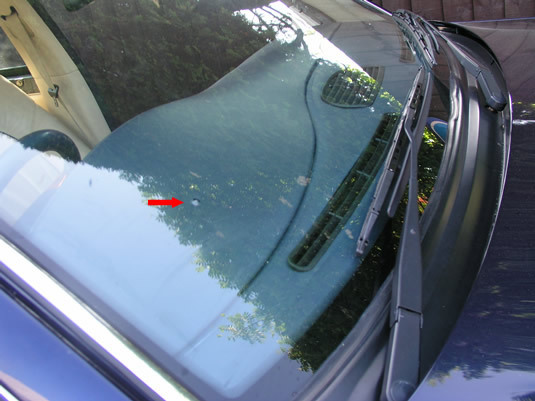 Leak detection and diagnosis to find and fix leaky winsdsceens and sunroofs.